DIAMOND GIRL NEW YEAR'S SPECIAL! 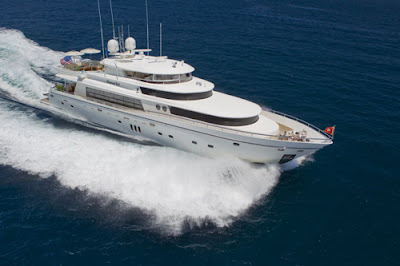 $42,000 week + expenses for all charters one week or longer during the month of January 2012. Yacht is currently based in St. Thomas, USVI.